Women everywhere know that even though you might be healthy in all other respects, monthly complaints and mood swings can challenge your feelings of wellness. For centuries, master herbalists have known that women have unique cyclical needs, and that certain herbs work to balance the feminine cycle. Because of hormonal imbalance, a woman's menstrual cycle places her body in a constant state of flux, specific formulations have been carefully selected to assist women in achieving balance and wellness by addressing needs that are specific to the female system. GNLD's Feminine Herbal Complex addresses the herbal treatment needs with a unique blend of herbs that supports normal female physiology and function. Comprehensive formula. Our unique "complete family" approach to the formula provides broad, synergistic effects of the herbal constituents, which optimise their ability to support a woman's unique cyclical needs. Contains St. John's Wort, which has been shown to help support calmness, relieve low mood, and support positive mental attitude. 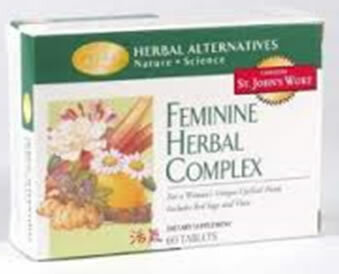 Contains Vitex and Red Sage, which have been shown to support normal female physiology and function. Wild Yam - root Calms and relaxes muscles and nervous system. (Dioscorea villosa) Normalises distressed tissues. 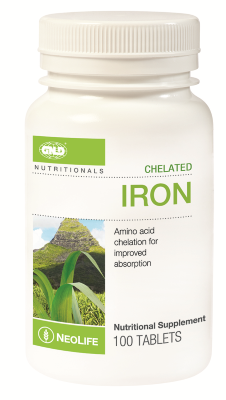 Supports a healthy liver and assists with cleansing of blood. Red Sage - leaf Normalizes body temperature. Reduces excess sweating (Salvia officinalis) and abdominal bloating. Assists in regulation of menstrual cycle. Restores vitality. Lady's Mantle - herb Diminishes heavy menstrual flow. Normalises (Alchemilla vulgaris) distressed tissues. Helps regulate menstrual cycle. Chinese Angelica - root Restores vitality. Calms and relaxes muscles and (Angelica polymorpha) nervous system. Normalizes distressed tissues. Helps regulate menstrual cycle. Skullcap - herb Relieves irritability and anxiety. Calms and soothes (Scutellaria lateriflora) muscles and nervous system. Ginger - root Reduces swelling in fingers and ankles. Calms and (Zingiber officinale) relaxes muscles. Normalizes distressed tissues. Dandelion - root Assists with cleansing of blood, promoting healthy (Taraxacum officinale) kidney and liver function. Reduces abdominal bloating and fluid retention. Licorice - root Normalizes distressed tissues. Assists with cleansing of (Glycyrrhiza glabra) blood. 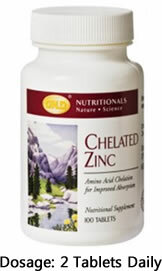 Supports healthy stress responses. St. John's Wort - flower Relieves irratibility and anxiety; helps elevate low (Hypericum perforatum) moods. Normalizes body temperature and distressed tissue. Calms the nervous system.